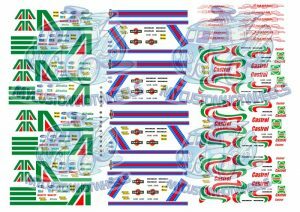 The Advan Racing livery looks good on almost any car, Euro or JDM and now you can take Advan from the track to the customizing bench with this set of water slide decals in all your favourite model building scales. 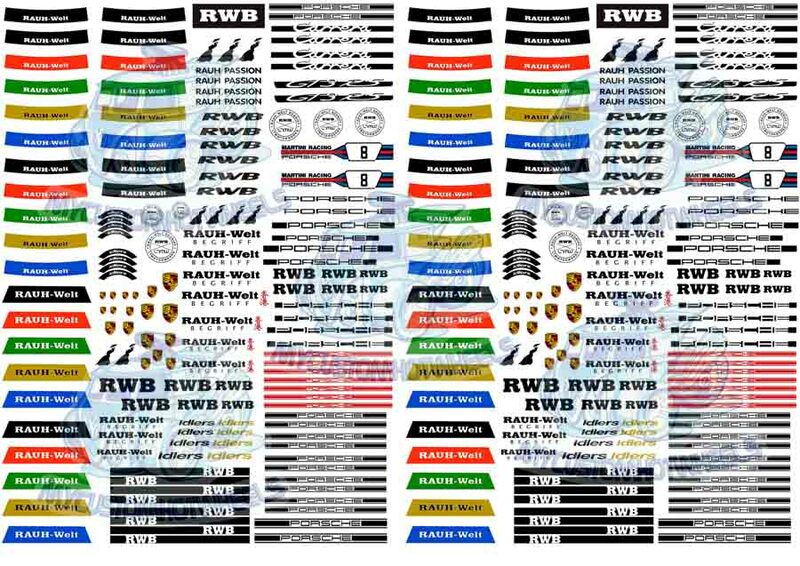 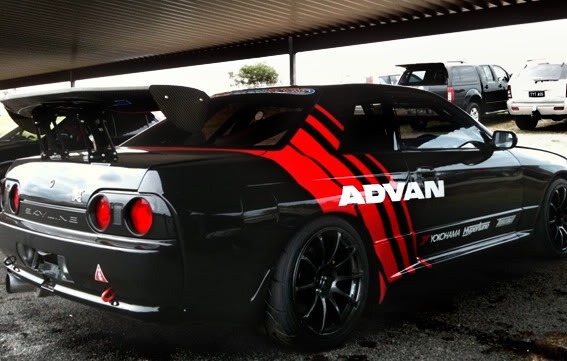 Included in the Advan Racing Decals Pack are over 100 Tyre decals, a heap of Advan and Yokohama logos and enough full Advan Racing livery to customize 9 Hot Wheels cars. 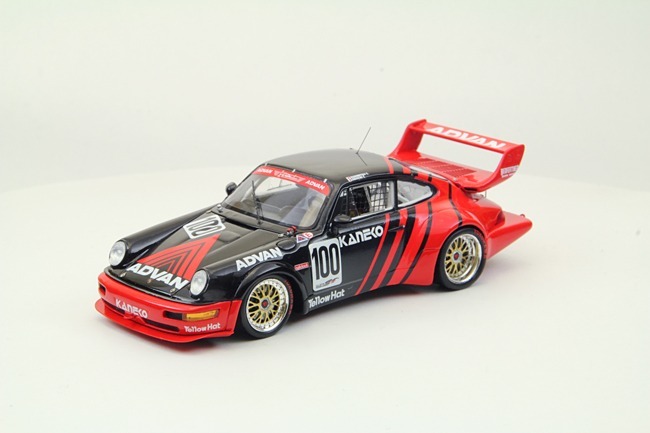 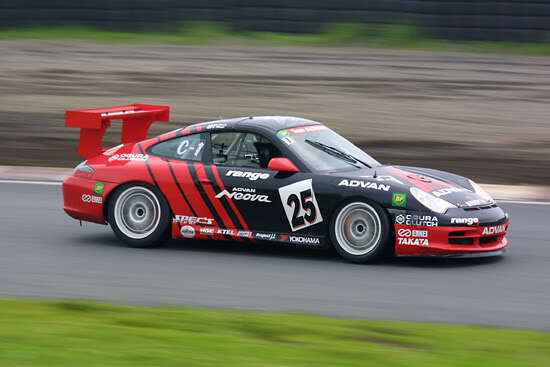 Advan Racing Decals are now available in all popular scales including 1:64, 1:43, 1:32, 1:24, and 1:18! 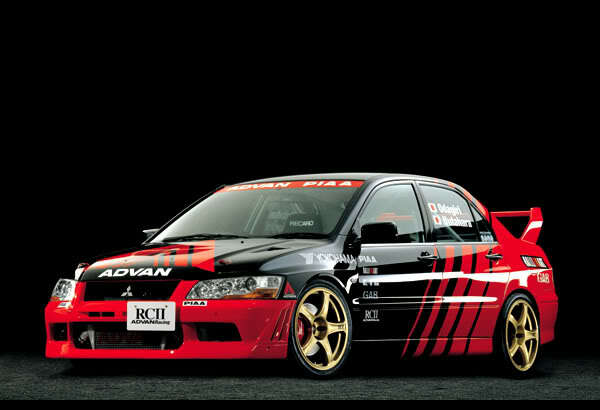 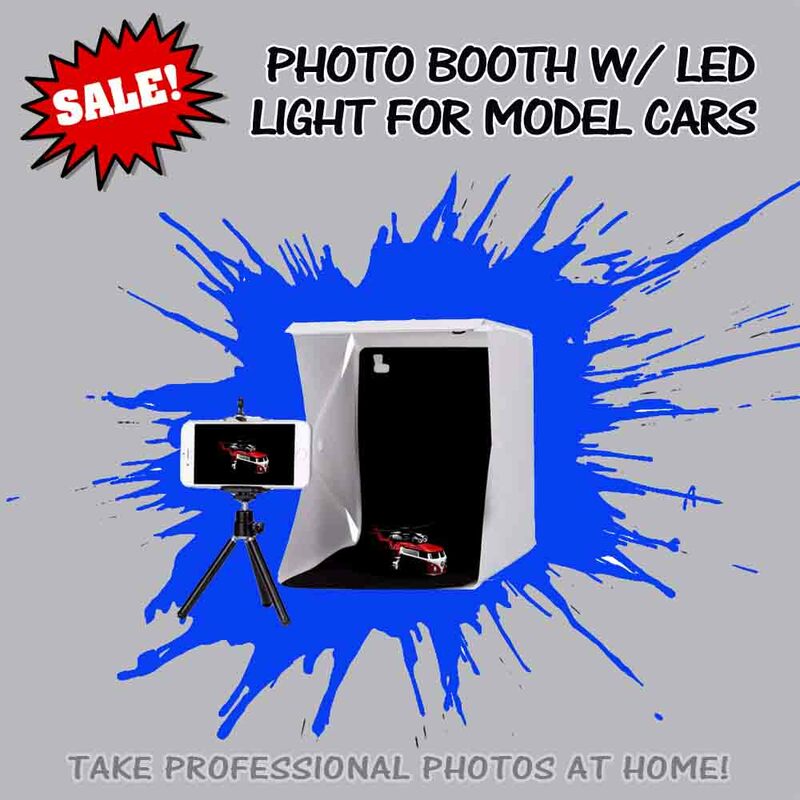 …So you can customize your next Hot Wheels, slot car, RC car or model kit with that Advan Racing touch. 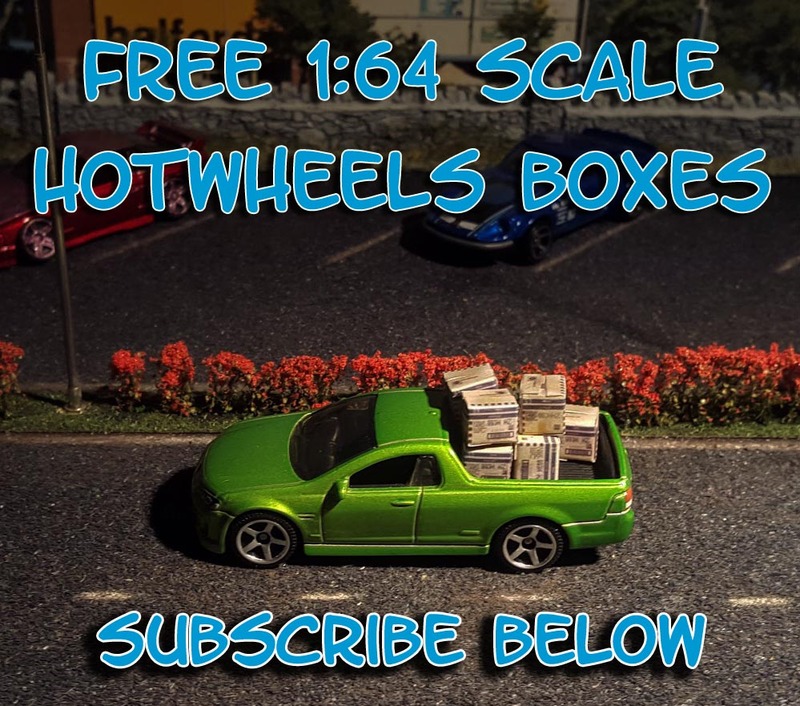 Hot Wheels themselves are so impressed with the Advan racing livery that they have already adorned the latest Datsun 510 Wagon from the Japan Historics series in a lovely black and Advan themed tampo. 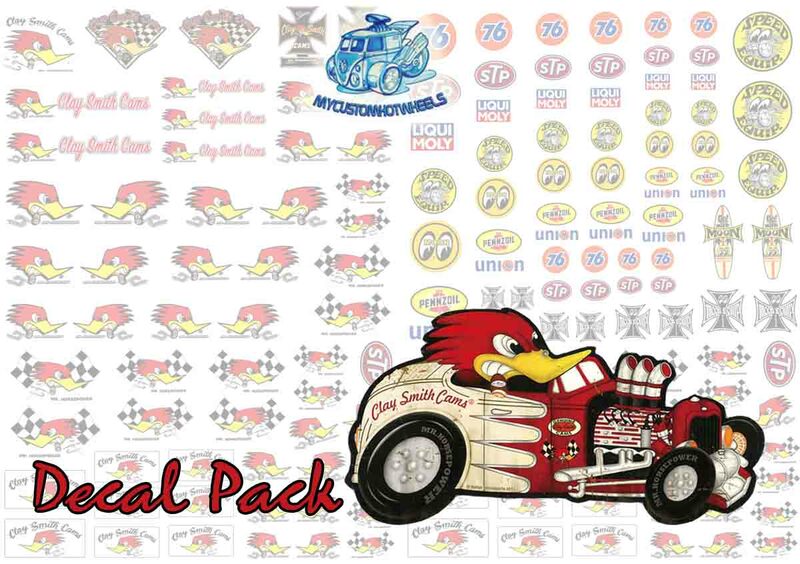 The decal pack that I have put together differs from the look Mattel went for but is more aligned with what you would expect to see out on the track. 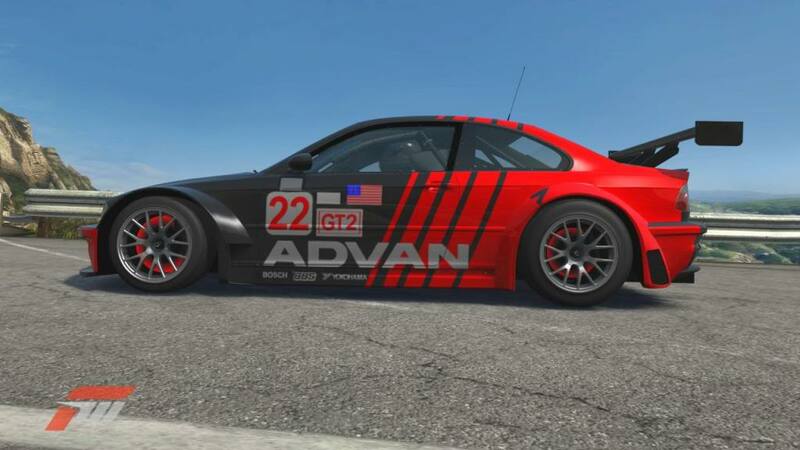 Included in the Advan Racing Decal Pack is enough of the long striped designs to customise 9 cars – including 6 smaller sized sets and 3 slightly larger ones. 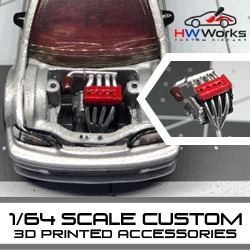 Both will easily fit on the side of nearly all mainline hot wheels cars – I just figured you might want the option 😉 As well as this there are a heap of different sized yellow and red Advan Racing Triangles that you can use on the bonnet and roof. 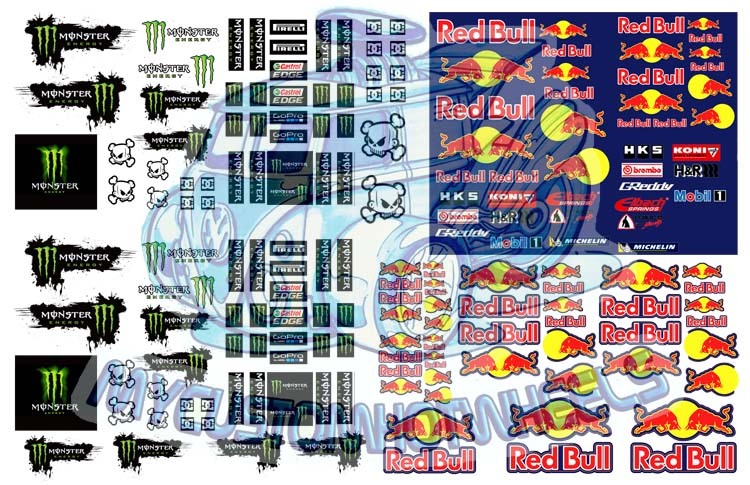 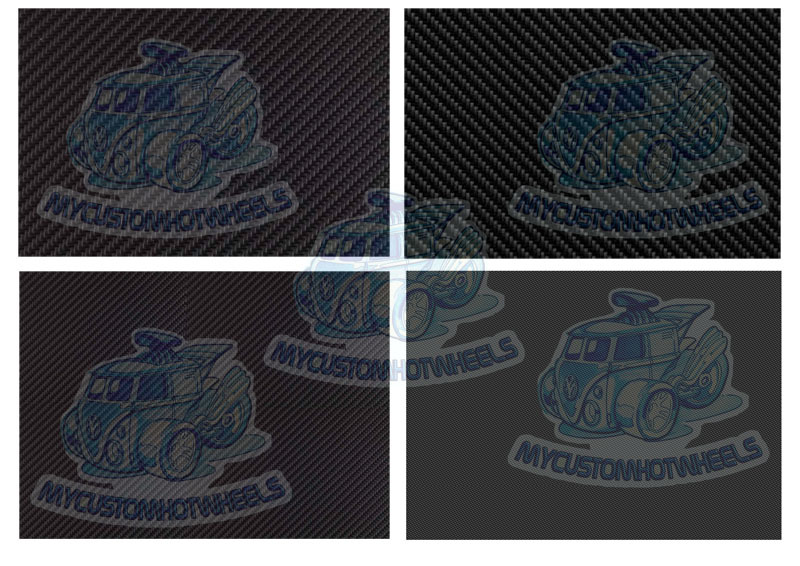 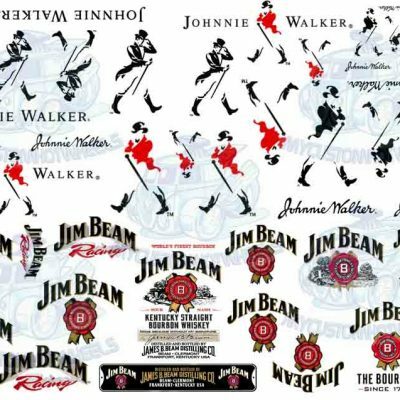 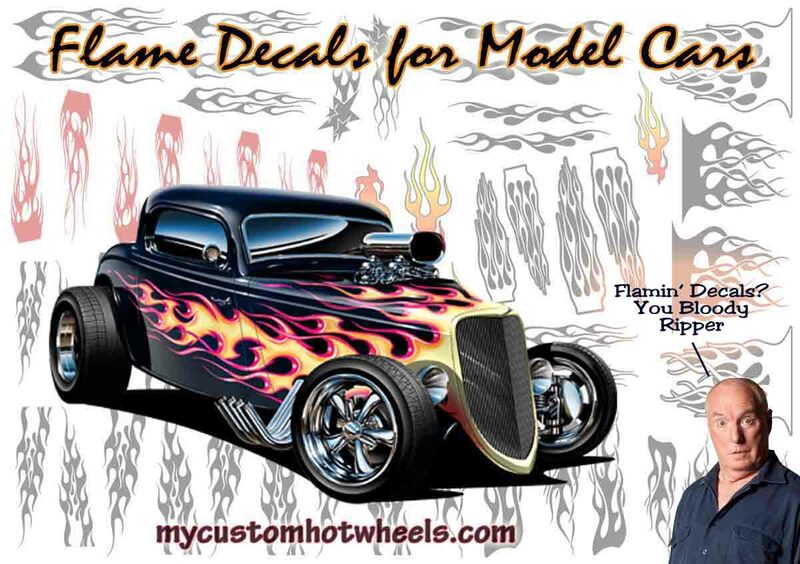 But the best part of this decal pack is the fact it comes with no less than 108 Tyre decals – scaled down and tested to fit nearly any Hotwheels wheel, mainline or real rider. 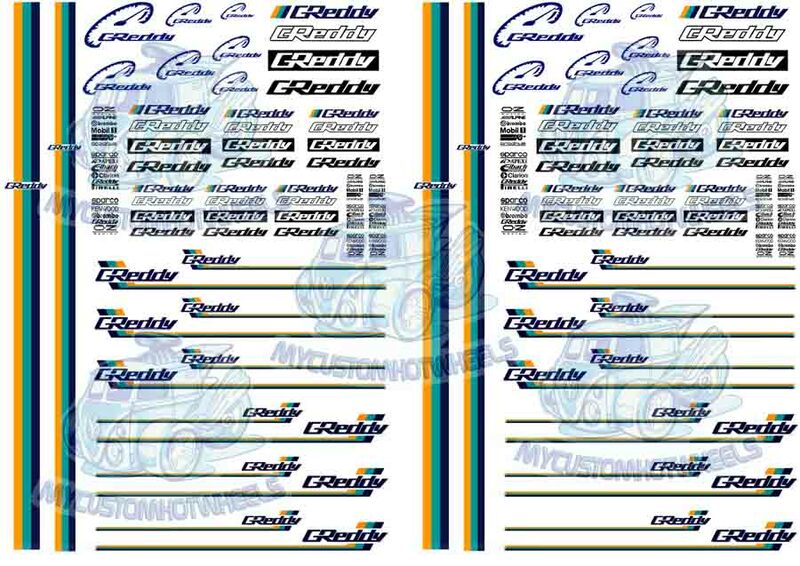 The Advan Racing Decal Pack comes printed on an A5 sized sheet (15cm x 21cm) for all scales excepting 1:18 scale- which is provided on a full A4 waterslide decal sheet.